Gives aid to individual children in need of life-saving surgery. 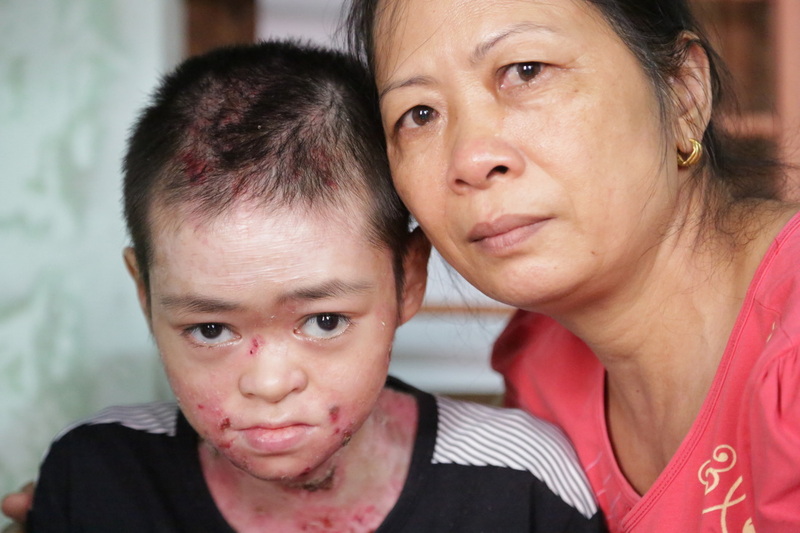 Supports medical care to HIV/AIDS & TB patients in Vietnam. 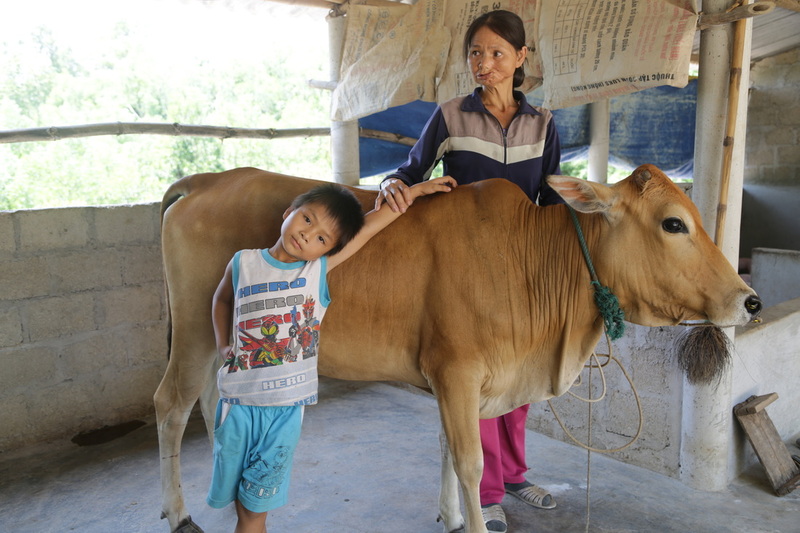 Provides livestock to impoverished families in Vietnam. Supplies food and nutritional supplements to undernourished children and families. Affords tuition, school supplies, uniforms and tutoring to children in need.